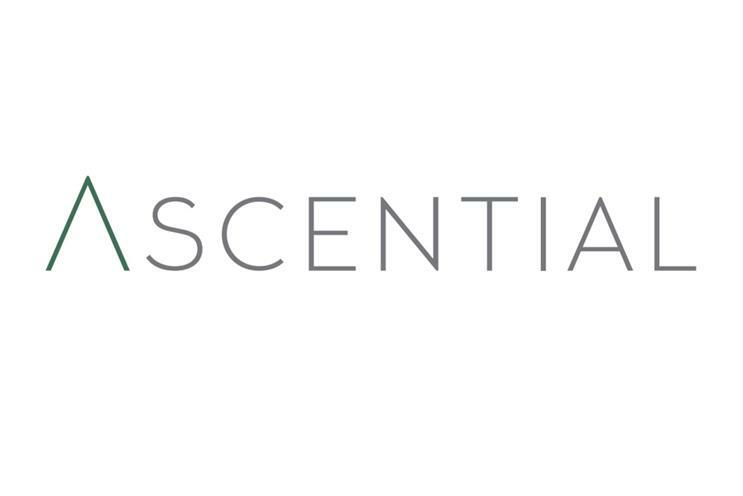 Top Right Group, the owner of the international advertising festival Cannes Lions, has rebranded as Ascential, with a new name, logo and corporate identity. According to the company the aim of the rebrand is to show ‘strong purpose’ for the future of Ascential, which will focus on exhibitions and festivals as well as information services. It follows the completion of the three-year turnaround of the group. In March 2012, a restructure at Emap saw the creation of the Top Right Group, under the leadership of Duncan Painter, the chief executive. Emap, the publisher of Retail Week and Nursing Times, announced it would rebrand last year, with all print editions to be scrapped as its parent company moves towards a digital-only magazine and events business. As Top Right Group is rebranded to Ascential, the company comprises four independent operating companies including: exhibitions and festivals (i2i Event and Lions Festivals) and Information Services (WGSN andPlexus). Emap was the former publisher of Media Week, until it sold the title to Haymarket, the publisher of Campaign and Marketing, in 2005. Painter said: "The Ascential name and brand crystallises our constant focus on growing our customers’ success by creating more essential products and services for them, building greater value for our shareholders and an aspirational future for our business." The rebrand was carried out by FCB, the integrated marketing communications company and owner of FCB Inferno.